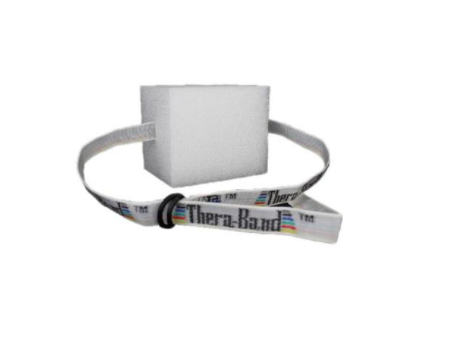 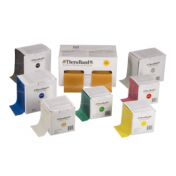 Thera Band Swim Belts are used for Aquatic Therapy Training and are manufactured by Hygenic. 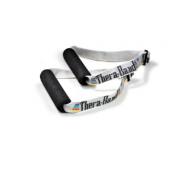 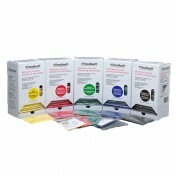 TheraBand Swim Belts are aquatic belt floats that are designed as entry-level swim training aids. 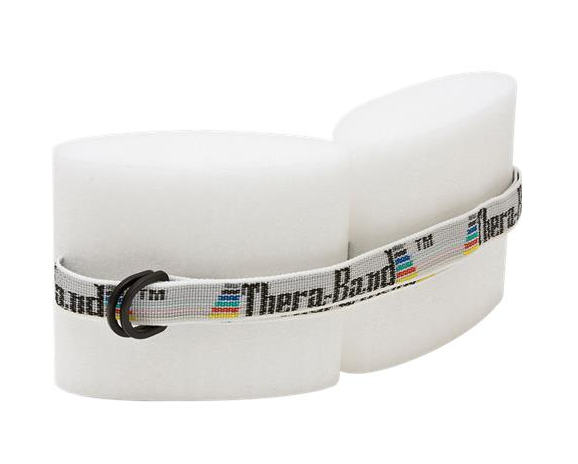 Available in 3 sizes, Thera Band Swim Belts are designed for toddlers who need a small amount of buoyancy, children who need medium buoyancy and young adults who require the maximum buoyancy. 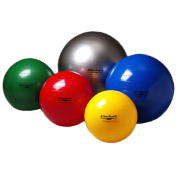 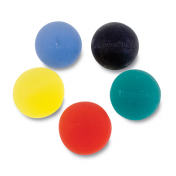 These swimming floats aid in Swim Training as well as Aquatic Therapy. 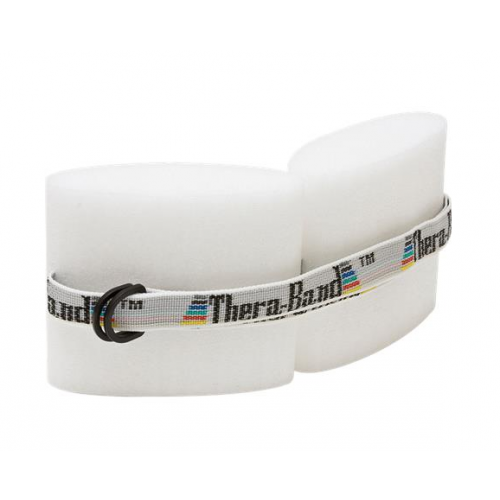 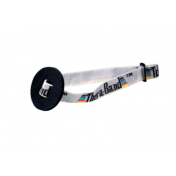 Individuals who are swimming for physical therapy use the Theraband Swim Belts for additional buoyancy as they strengthen weak or injured muscle tissues. 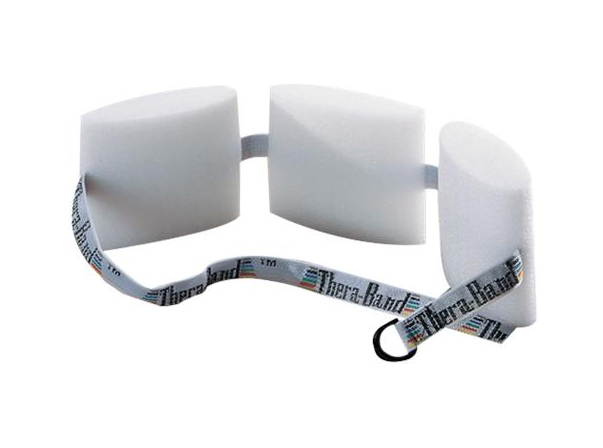 A strap attaches the floats to the swimmer and can secure up to three floats. 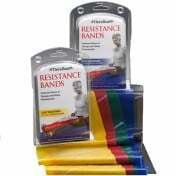 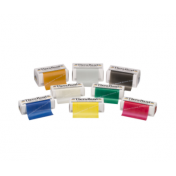 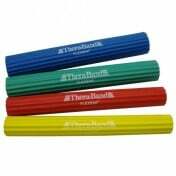 Vitality Medical also has other Hygenic Exercise Equipment and Theraband Exercise Equipment. 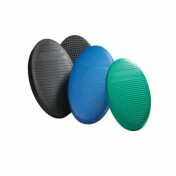 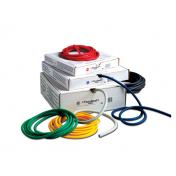 Used for aquatic therapy training.